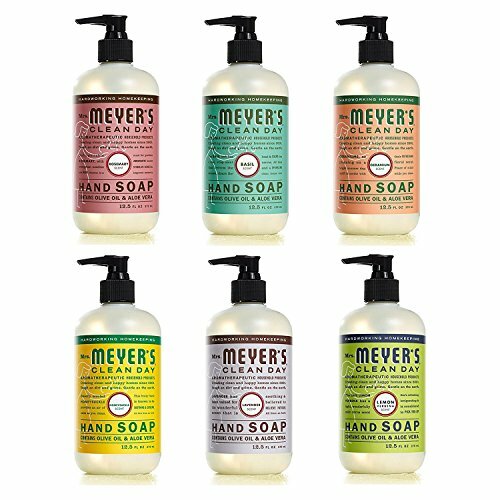 Try six different scents of Mrs. Meyers' Liquid Hand Soap! 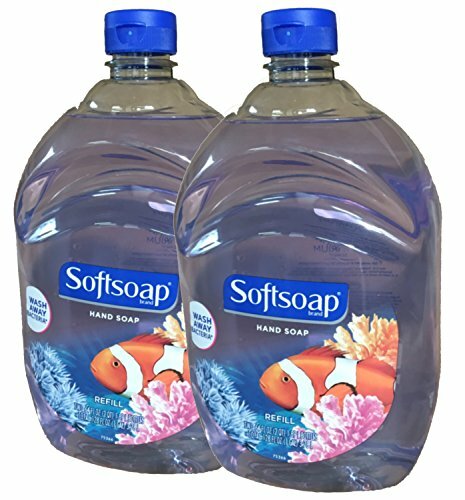 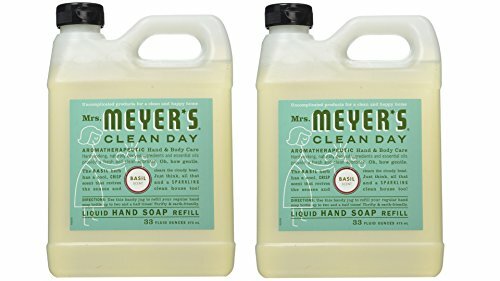 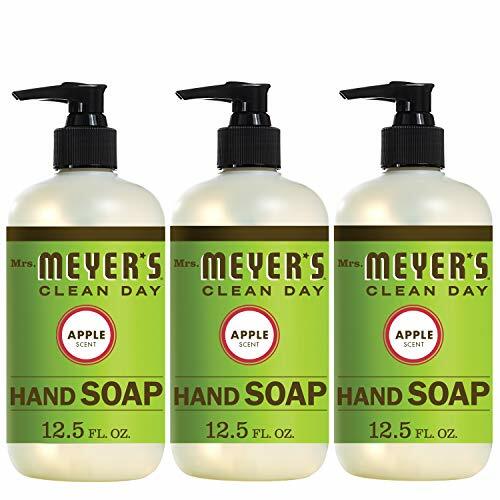 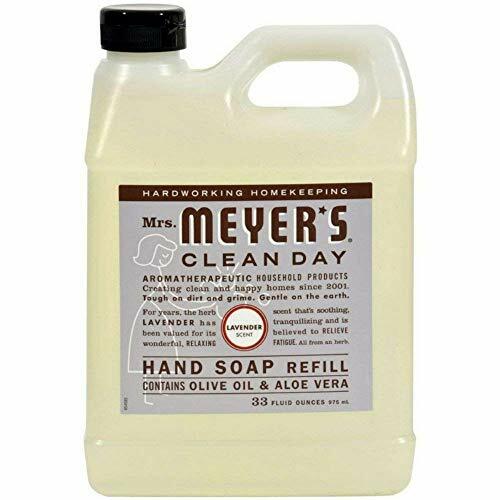 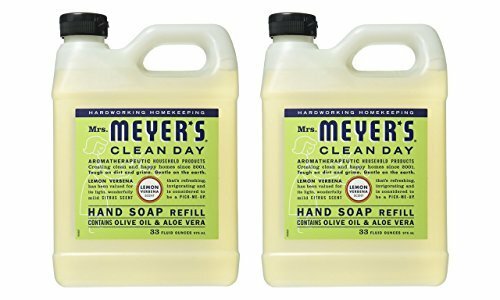 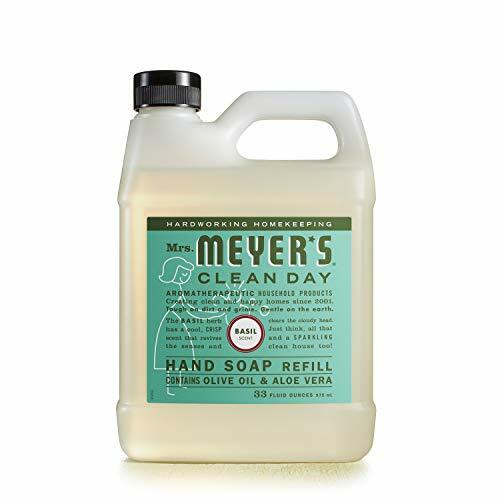 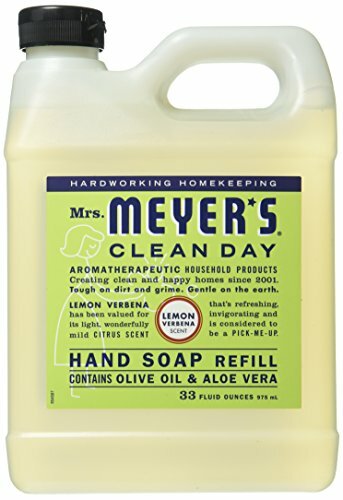 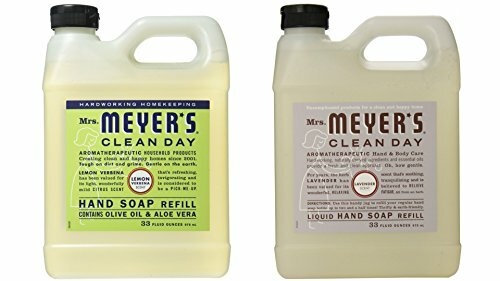 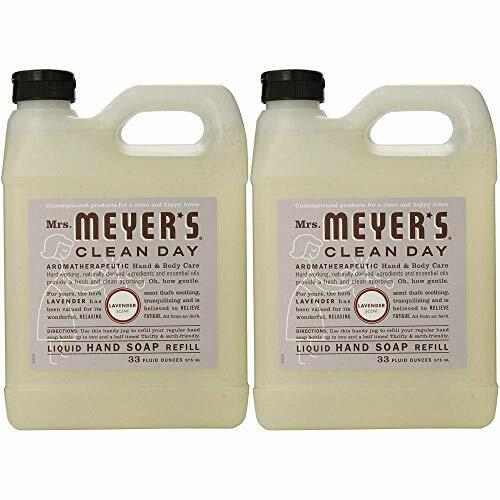 This variety pack contains Two 33 ounce refill bottles of Mrs. Meyers Hand soap. 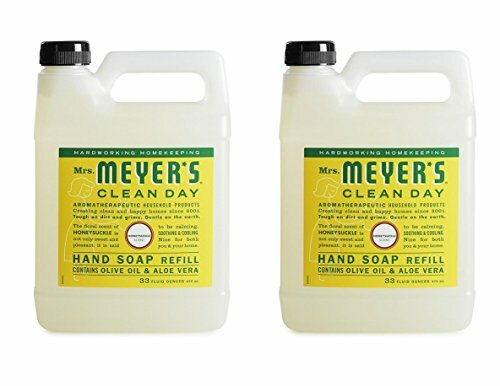 One bottle each of these refreshing scents: Lavender, Lemon Verbena. Formulated with olive oil and aloe vera, these soaps are gentle on all skin types. 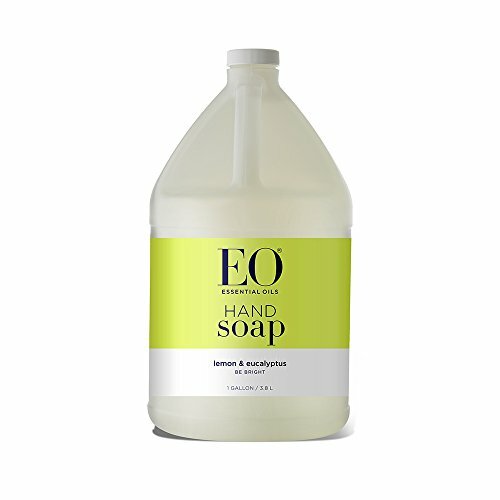 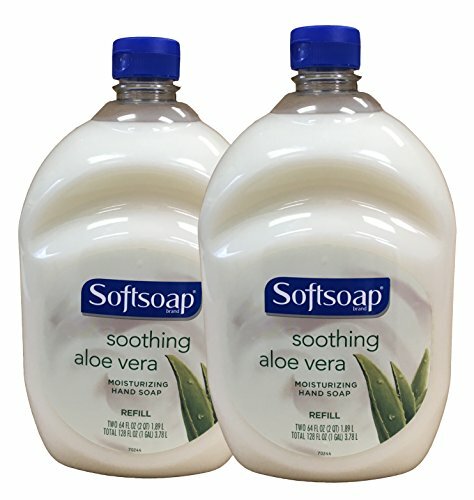 A hard-working, non-drying, softening liquid hand soap. 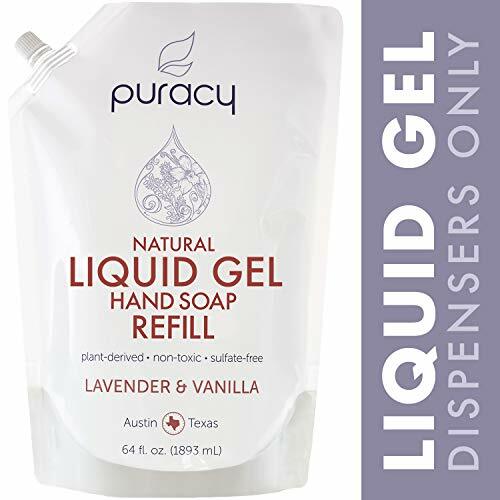 Made without phthalate, paraben, DEA and sulfate.